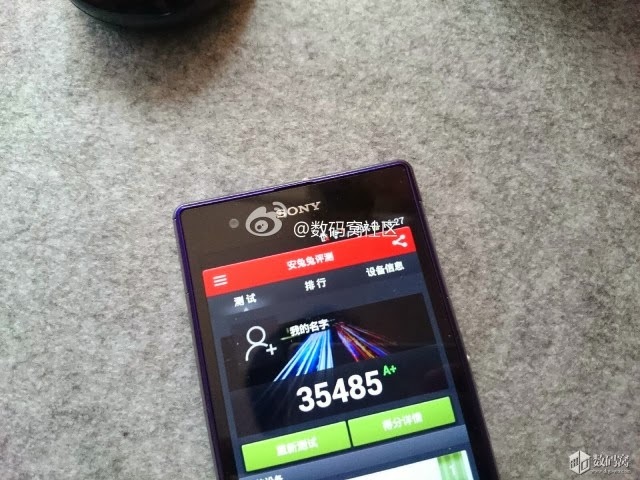 The updated Sony Xperia Z1 (I don’t know why Sony is making one though), has showed up in some AnTuTu benchmarks, and scores as high as 35,485, and that is probably even on some pre-production firmware, so it could be even higher when it’s released. 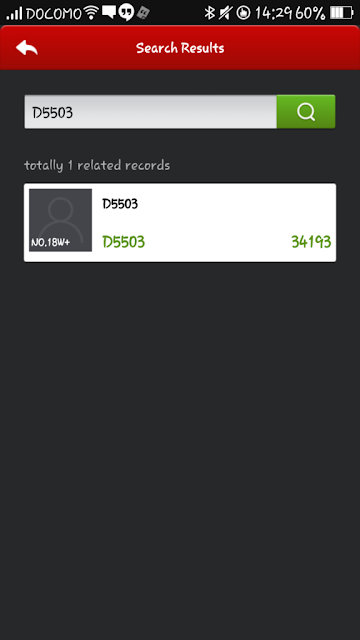 Also the Sony Xperia Z1s, the mini version of Xperia Z1 with the model number of D5503, has showed up in benchmarks, a bit lower score than the bigger brother but still very good at 34,193. Both these phones will probably be presented at CES 2014 in January.